Winner of the Gold award in the local Regd Master Builders House of the Year competition $250k – $350k category. 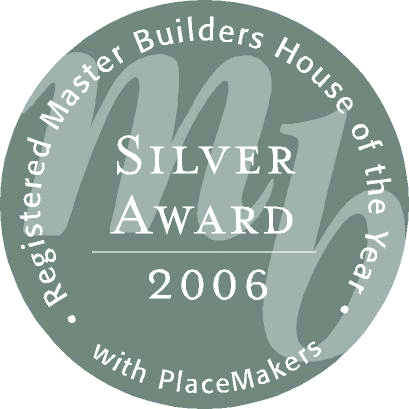 Winner of the Silver award in the local Regd Master Builders House of the Year competition $450k – $650k category. 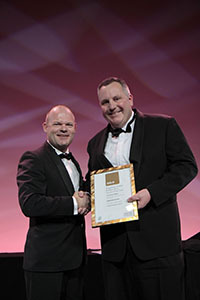 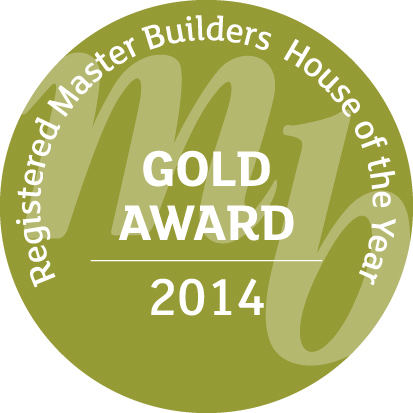 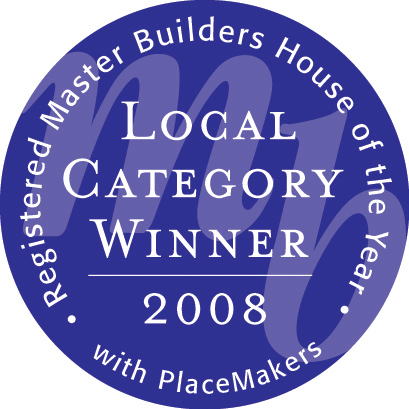 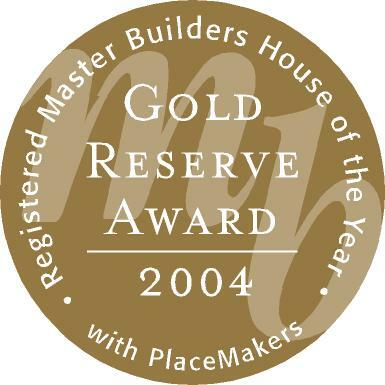 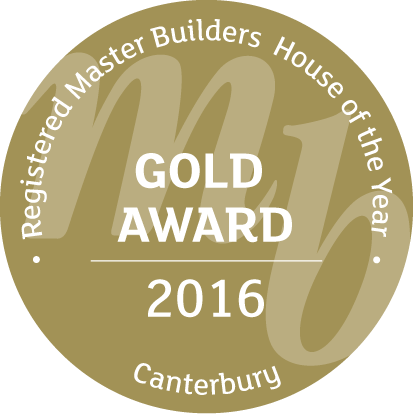 Whakatane Master Builders House of the Year Silver Award winner.